Received the book late Tuesday in good order, could not put it down. I am only familiar with a handful of the diners in the book due to the distance they are away from here. 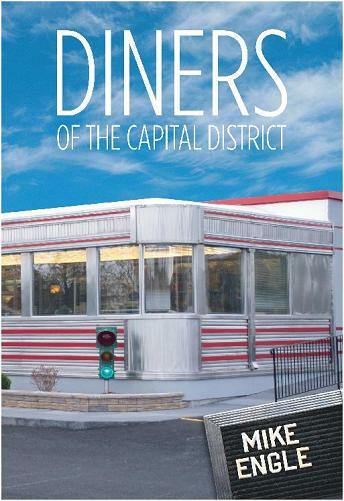 Very well written with the perfect mix of content about the diner and its history and photos and no long drawn out descriptions of the food. I think it would appeal to someone who knows nothing about diners as well as someone well versed in them. I have all the books listed in the back of your book and many others and I think your book is right up there with the best of them. Best of luck and congratulations. All the diners in the greater Capital District; open and closed.